Henry ‘Harry’ Moseley was an exceptionally promising young English physicist in the years immediately before World War I. His work on the X-ray spectra of the elements provided a new foundation for the Periodic Table and contributed to the development of the nuclear model of the atom. Yet Moseley’s life and career were cut short when he was killed in 1915, aged 27, in action at Gallipoli, Turkey. 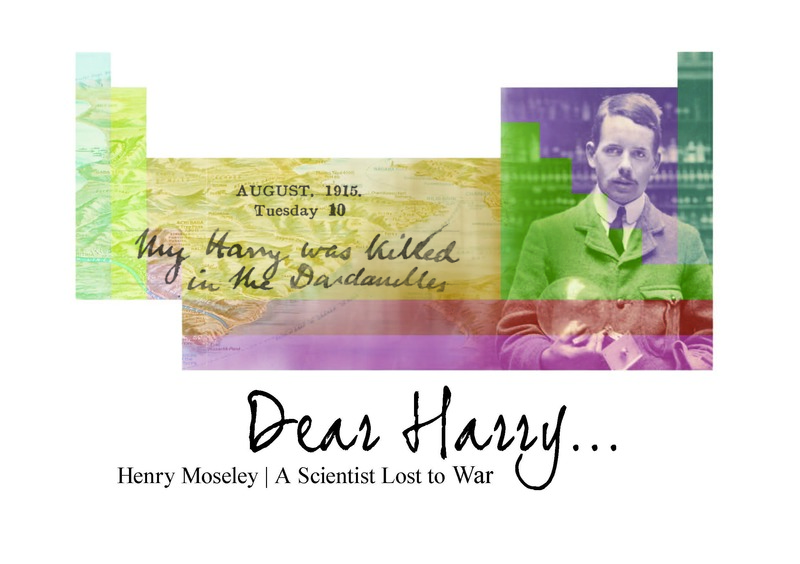 With support from the Heritage Lottery Fund (HLF), the Museum of the History of Science’s centenary exhibition, ‘Dear Harry…’ – Henry Moseley: A Scientist Lost to War, marks Moseley’s great contribution to science and reveals the impact of his death on the international scientific community and its relationship with government and the armed forces. 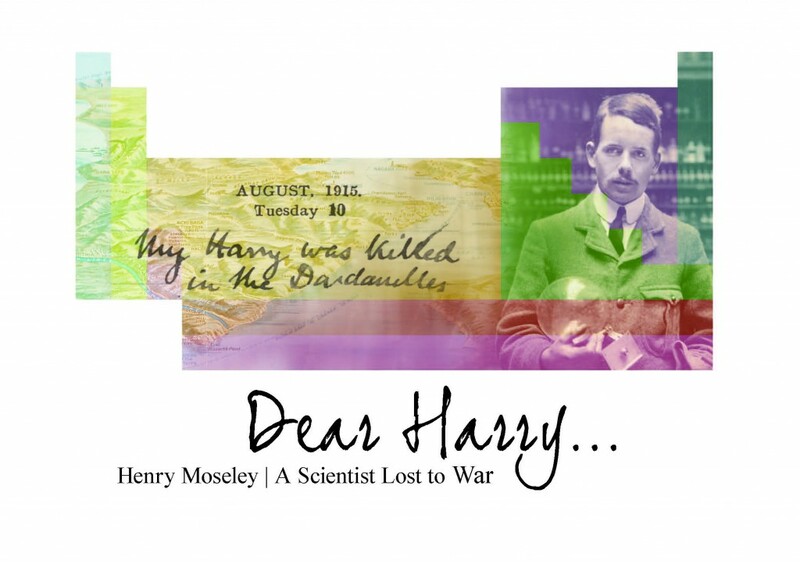 ‘Dear Harry…’ tells the moving and personal story of the life and legacy of Henry ‘Harry’ Moseley – son, scientist, and soldier. 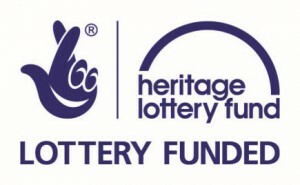 Press release available on the Press page. © 2015 Copyright Museum of the History of Science.